Poinsettia and Butter Braid sales are underway through October 29! See Club email and your member file folder for information. Friends and families… ask a member how to order. You don’t want to miss this popular fundraiser!! Items arrive by Thanksgiving and make great holiday gifts. * Fall contract registration made past the deadline will incur a $25 late fee. Every Uplifter transaction is subject to a 2.5% convenience fee to cover credit card processing fees including contracting, late registration, buy-out fees, annual membership, etc. Registration is now open through Friday, June 1 at 11:59pm (a late fee will be incurred for registration and annual membership renewal after this date). The 2018 summer contract will run June 11 – August 24. See Club emails for additional details. Pre-sale tickets available March 20-25 at EPCC, or at the door on day of performances. Performances are Friday @7, Sat @5 and Sun @2. Visit the city of Eden Prairie website for additional details. Fifty (!!) EPFSC members competed in the 38th Annual Northland Figure Skating Competition in Duluth late January. Northland is the largest competition in MN with 500+ skaters from 52 clubs. 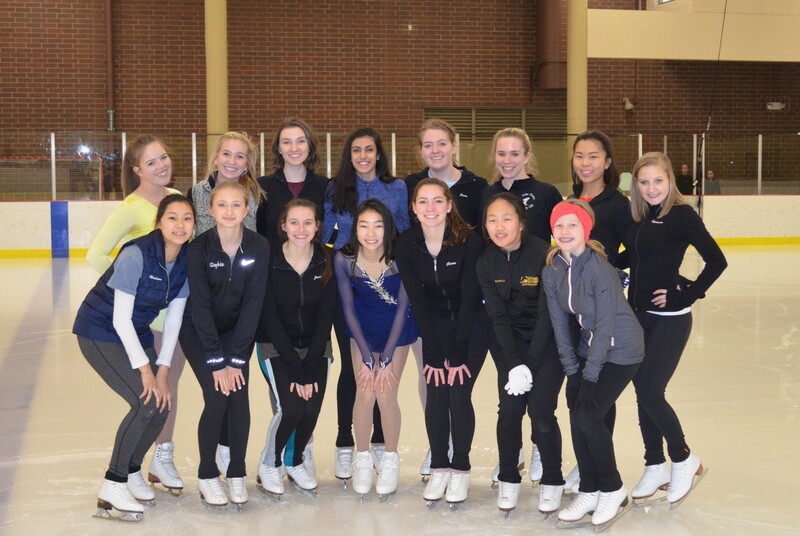 EPFSC performed VERY well with 40+ members earning podium positions in events ranging from Beginner level to the highest competitive level, Senior Well Balanced Free Skate. 2018 Ice Show Packet is HERE! The documents in the packet will help you navigate your way through the 2018 Eden Prairie Ice Show. Find detailed information on picture day, rehearsal schedules, costume pick-up, several order forms, and much more. The theme of the Ice Show is “It’s Magic Around the World” featuring some of your favorite Disney themes and characters from around the globe. Review the information to ensure you don’t miss any deadlines. If you have questions regarding specific details presented in this packet, please contact the Committee Chairs, Megan Mustafoff and Sandra Filardo. Upon learning this afternoon of the arrest of Thomas Joseph Incantalupo, the Eden Prairie Figure Skating Club has revoked all coaching privileges of Incantalupo. 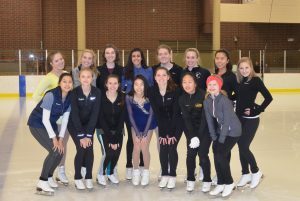 The Eden Prairie Figure Skating Club Board of Directors has contacted the appropriate local City of Eden Prairie, and U.S. Figure Skating authorities and will cooperate in the investigation of these allegations. “We want to be very clear, the protection and safety of our members is paramount and we will take all appropriate actions to accomplish this objective. We want to assure our parents, skaters, and our community that we will do everything possible to support our membership and our skating community at this time.” Joel Papa, President, Eden Prairie Figure Skating Club. This case is an ongoing and active investigation; no further information is available at this time. 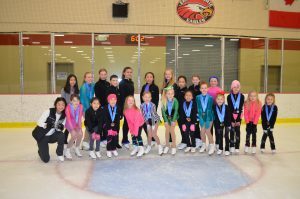 2018 Ice Show Registration Now Open! Please download the appropriate Ice Show registration packet, complete and return with payment by December 9, 2017. See forms for all details. Questions? Email epfsciceshow@gmail.com or visit http://edenprairiefsc.org/ice-show/.